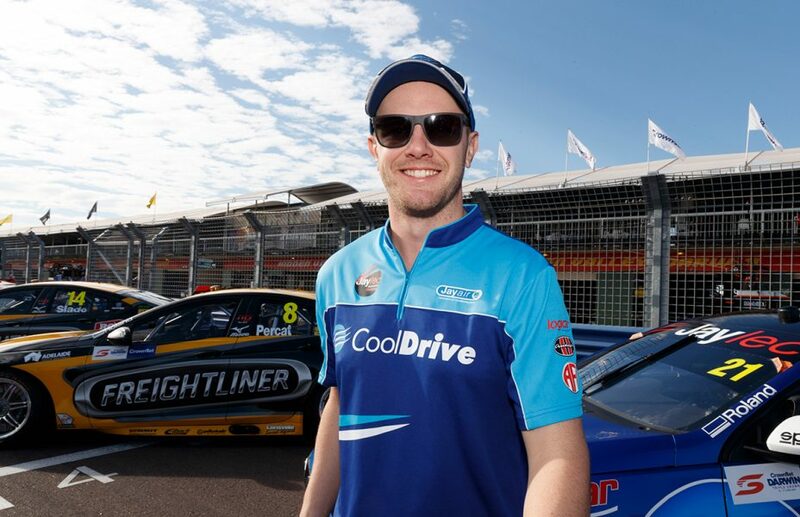 Tim Blanchard will return to the Supercars grid next month, driving a wildcard in the first running of the PIRTEK Perth SuperNight. The Victorian stepped back from full-time driving at the end of 2018 after five seasons, including three with Brad Jones Racing. Macauley Jones took over the BJR-run Team CoolDrive Commodore vacated by Blanchard, who owns the #21's Racing Entitlements Contract. 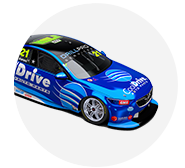 Blanchard, who is set to partner Nick Percat in the PIRTEK Enduro Cup, returns to form a 25-car field for the first night race at Barbagallo Wanneroo Raceway. 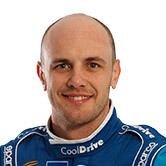 After turning laps in Percat's Commodore during the pre-season test and Symmons Plains co-driver session, he will race a fourth BJR Holden on May 2-4. "I am looking forward to stepping back into the Supercar series in Perth," Blanchard said. 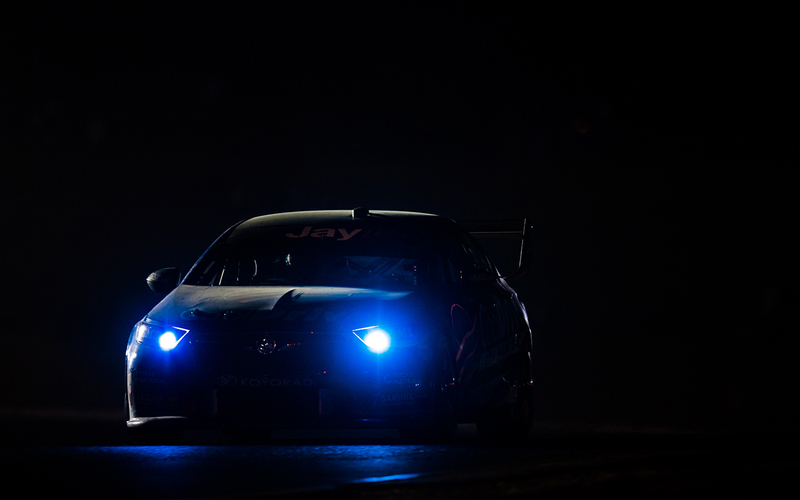 "The night race [held at Sydney Motorsport Park] was heaps of fun last year, so I expect it to be just as big this year. "Stepping down from full-time racing last year was a big decision for me, but I still enjoy racing at this level, so I was always keen to stay involved in a driving capacity; through the PIRTEK Endurance Cup or any other opportunities that arose like this." 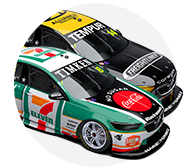 BJR has already run a wildcard this year, Dunlop Super2 Series driver Jack Smith at Symmons Plains in the chassis – BJR-006 – Blanchard will race. "Our expectations for the weekend are realistic," Blanchard added. "We have put a great crew together which is a mix of new and old crew from the workshop, so I am confident we’ll have a successful weekend. "It’ll be a lot of fun and I’m looking forward to getting back behind the wheel. "Supercar fans will be expecting me back in Team CoolDrive colours, but we’ve been working behind the scenes and will be revealing something totally different for the Perth SuperNight event." BJR full-timers Percat, Tim Slade and Jones are seventh, eighth and 24th for BJR after 10 races in 2019.